Sarah is a Partner in Nexia Edwards Marshall’s Business Consulting and Taxation divisions. Sarah has a particular flair for assessing her clients’ business needs and providing recommendations that maximise opportunities for them. In some cases, she actually manages the client’s finance department – a unique and quite privileged position because it requires a deep understanding of the business and its culture. She has worked across multiple accounting software platforms, including clients’ customised software. She also understands governance practices and has been involved in the appointment of board members to a number of non-profit organisations. Sarah has extensive experience in assisting with the preparation and analysis of monthly reporting, budgeting, cash flow management and compliance. She helps a number of not-for-profit organisations with their reporting and taxation requirements. Sarah has managed the internal finance functions for Nexia Edwards Marshall and two of its clients and also has expertise in payroll processing. Transitioning to an outsourced finance function can be a difficult process, so Sarah works with clients every step of the way and builds a strong understanding of their organisation. She takes care of everything from determining the best outsourcing approach to managing new procedures and ensuring a seamless transition. Sarah uses her knowledge of software programs to help clients get more out of their current program, or move to a more effective and appropriate platform. She has sound knowledge of MYOB, Reckon and Xero, as well as more customised platforms. 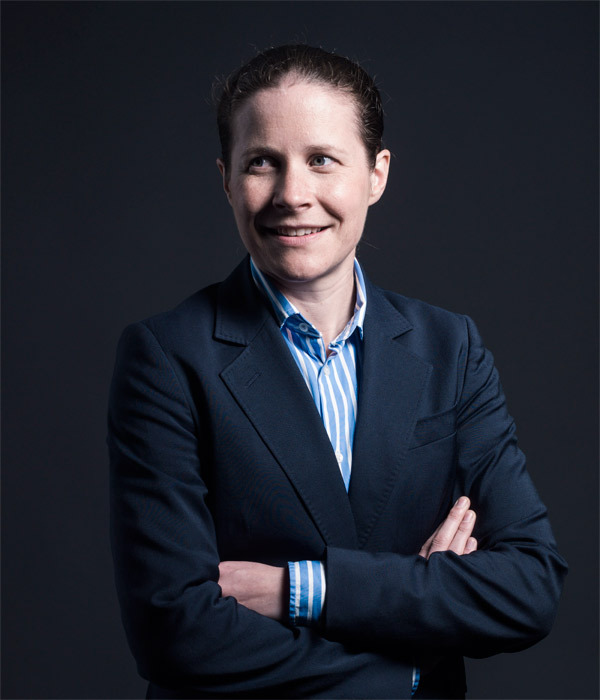 Sarah has a Bachelor of Commerce (Accounting) degree from the University of Adelaide, is a Member of Chartered Accountants Australia and New Zealand and a Chartered Tax Adviser of The Tax Institute. Sarah works with clients to have an understanding of their business beyond purely financial matters so that she can assist them in all aspects of business. This commitment to her clients means that Sarah has a holistic approach to providing solutions for her clients to achieve their goals. Help a client transition to an outsourced finance function. Sarah oversaw the entire process, from scoping and implementing new procedures to staff training. She also ensured there was no interruption to the business during the transition. The client saved money and the quality and efficiency of its internal reporting and processing improved significantly. Assess the effectiveness of a client’s internal finance software. Sarah transitioned a client’s business from using three different software programs and significant exporting of data to excel to one program and minimal exporting to excel. She was able to assist with the conversion and training for staff, resulting in significant efficiency gains for the client. Assist with a restructuring exercise, where the main priorities were asset protection and succession planning. Sarah helped a client to structure their affairs in a way that minimised the risk to personal assets. She was able to identify and take advantage of a number of available tax and stamp duty concessions. This restructure also enabled the client to put in place a succession plan that will enable them ultimately to transition out of the business.